The Chinese New Year is here. 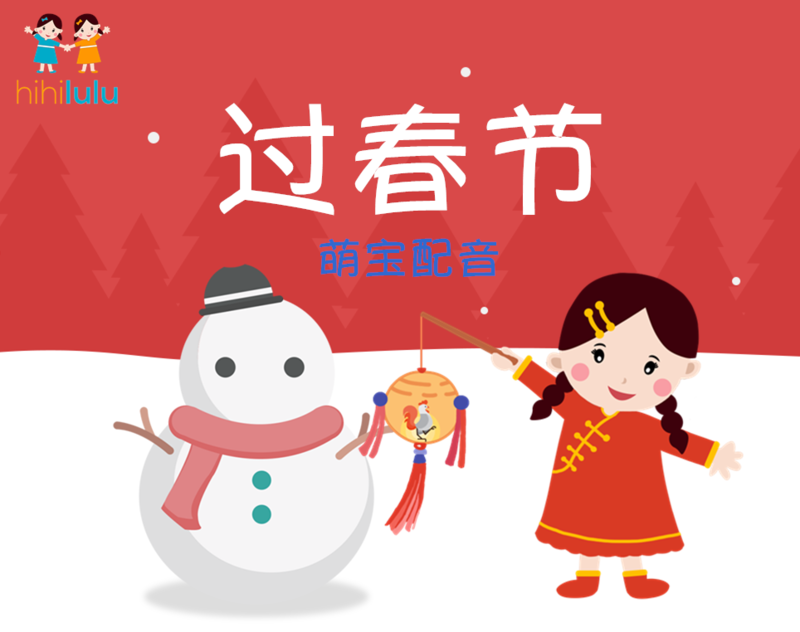 Adorable babies dub the short poem "Celebrate the Chinese New Year". Just check it out and tell us who is your favorite! “Celebrate the Chinese New Year” Chinese New Year is here, time to set off firecracker. Crackling and spluttering, it presents a lively festival scene. Wear new clothes, receive lucky money in red envelopes. And say “Happy New Year” to others. Eat yummy food, laugh out loud. I will grow up in the near future.